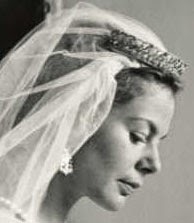 Creation: This tiara was created by Garrard circa 1925. 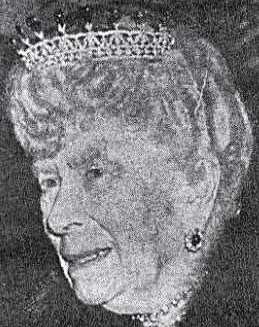 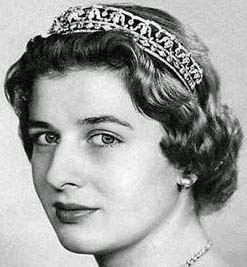 Queen Mary sometimes wore the tiara topped with the Cambridge emeralds when they were not in use on the Delhi Durbar Tiara or the Vladimir Tiara. 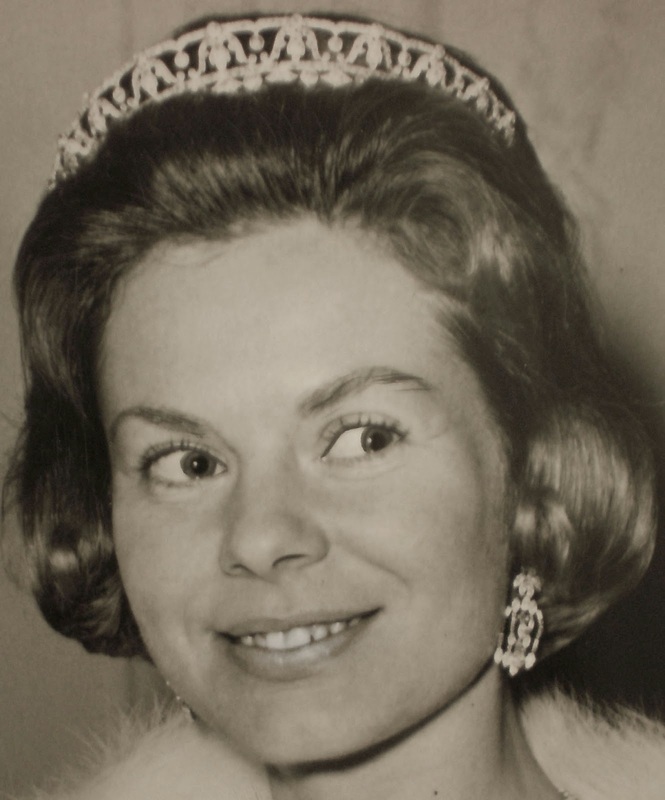 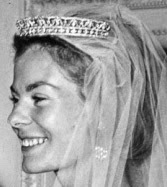 Was this tiara used to create the Kent Pearl & Diamond Fringe Tiara?